Manticgames gives word that both Project Pandora and their latest Sci-Fi face, the Veer-Myn are headed to shelves shortly. Project Pandora: Grim Cargo is the new two-player sci-fi board game pitting the might of the Corporation against the Veer-myn who have boarded a Corporation Starship in an attempt to steal its mysterious cargo – a cargo which the Corporation will do everything in it’s power to keep hold of. Written by Jake Thornton, author of the highly successful Dwarf King’s Hold series, the game features 6 scenarios, offering lots of varied gameplay and replayability. Battle your way through the tight corridors and twisting walkways of a starship brought to life in amazing detail through the games high quality tilepack using 20 of the best figures in the Mantic range. 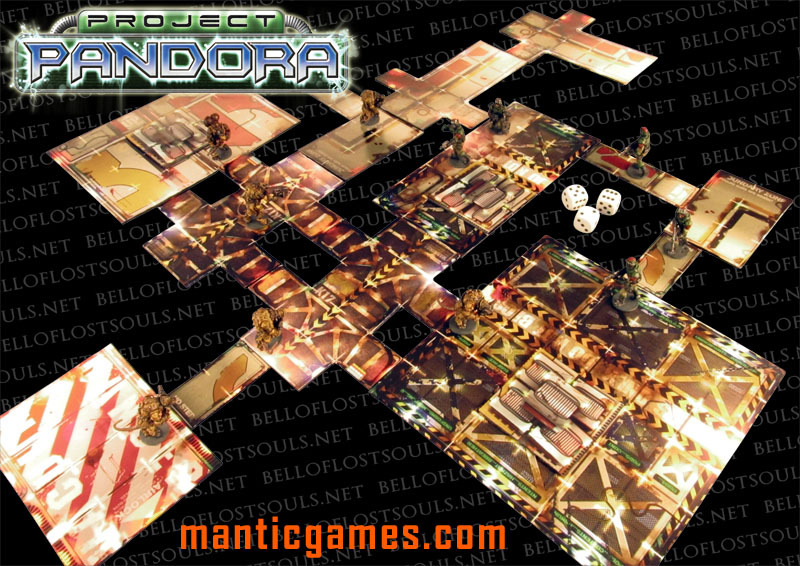 Project Pandora: Grim Cargo contains dice, counters, tokens, a huge starship tile pack, 10 Corporation Marines and 10 Veer-myn Night-crawlers all at the incredible price of £34.99. 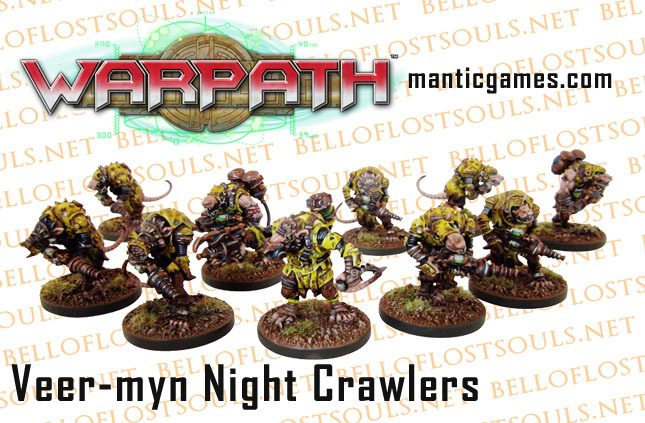 It will be available from all good hobby retailers and at Adeption (19th-22nd April) on the Mantic stand. The new race of space scavengers, calling themselves ‘the Veer-myn’, began to live in the vast bowels of all large space ships, regardless of the race they belonged to. It goes without saying that the Space-Vermin soon also begun to infest the sewers and ventilation ducts of the sprawling mega-cities, and the gigantic underground bases and artificial colonies built by many races throughout the galaxy. These creatures have now spied the world above long enough to learn some of its science and lust for its wealth. More and more often, the chittering hordes of rat-creatures, armed to the teeth with scavenged weaponry they have ‘adapted’ to their needs, emerge from the bowels of spacecrafts and settlements alike in an attempt to seize them and enslave the ‘folk above’. 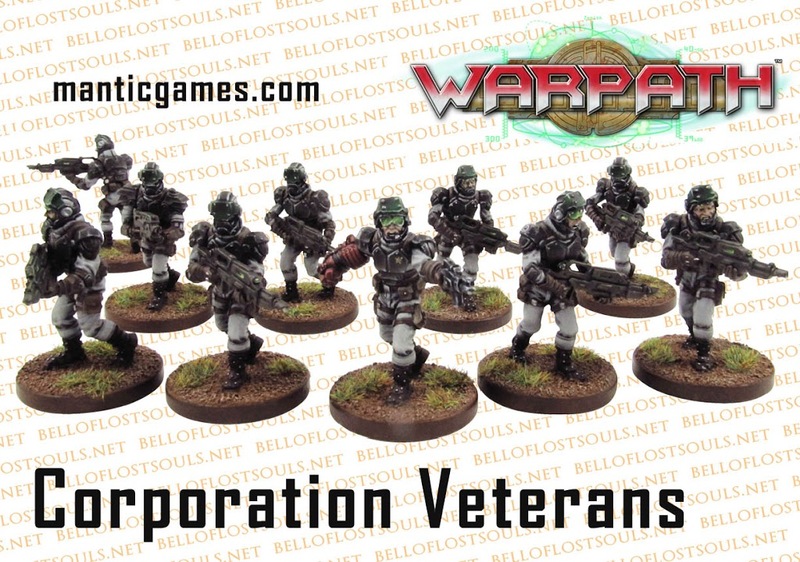 ~So now we get a decent look at the contents of Pandora and a fully painted up squad of Veer-Myn. Pandora hits shore shelves in April, and the Veer-Myn follow up in May. Have at it.